Is there a better place to spend the weekend than at the race track? Maybe you can think of a few, but it’s definitely up there. 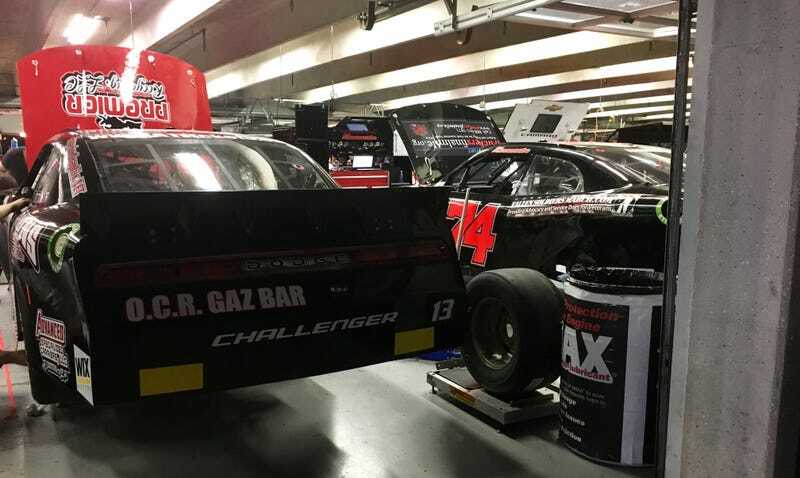 We spent some of Friday night with a Zombie Dodge Xfinity Series team, MBM Motorsports, at Texas Motor Speedway’s NASCAR weekend. What’s on your agenda?